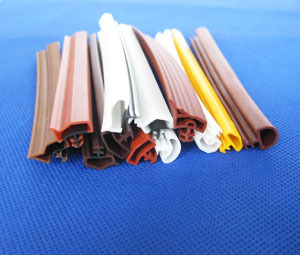 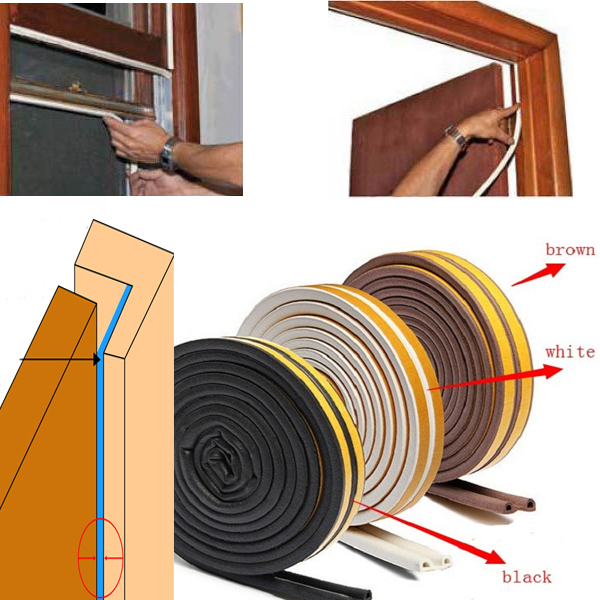 Door & Window Seal(self-adhesive) is made of EPDM sponge rubber material,mainly include D shaped seal,E shaped seal,P shaped seal,I shaped seal and so on,it can be attached on door with the backing adhesive tape to protect the door and reduce the abrasion of the door. 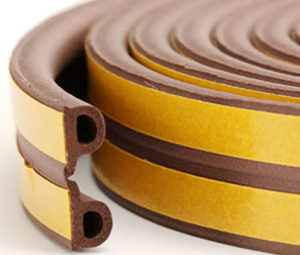 accord with the international level.This adhesive can prevent extend performance of the strips. 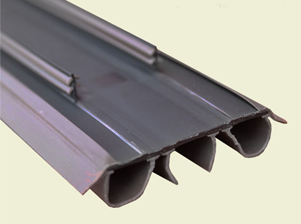 It is easy to install without special tool. 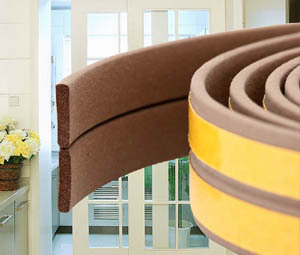 prevent the rain and cold wind from entering into the room.